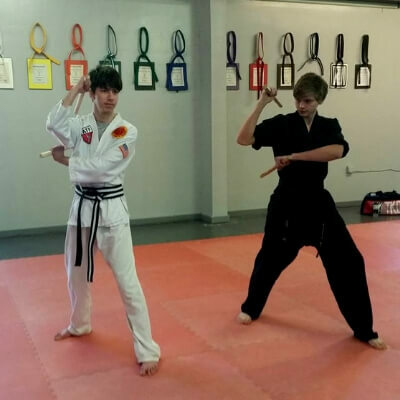 Our martial arts program for teens develops not only physical strength but builds character and confidence while instilling the values of discipline, perseverance, courtesy, and self control! The teen years are a time of great change for your child. Our classes are built to give your child a safe and social environment to help them become the best version of themselves. 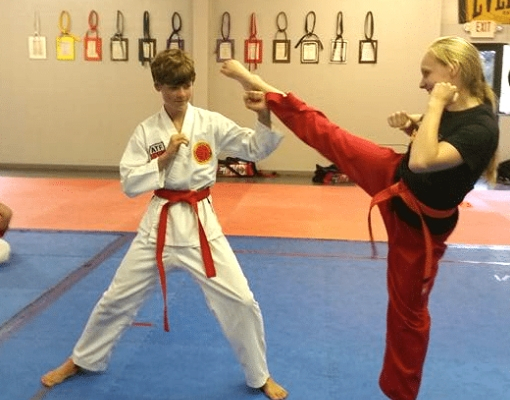 Martial arts can help your teen focus and be more productive. It gives them a place to grow skills such as leadership, commitment, and self discipline. 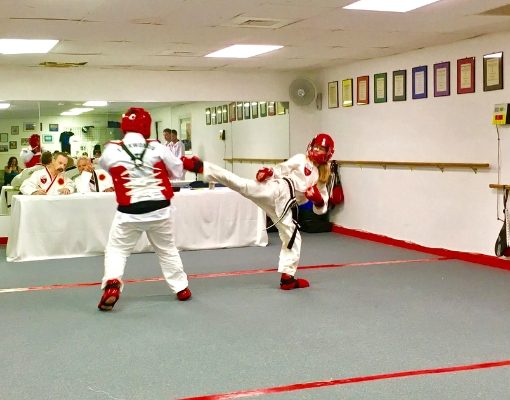 In our teen program we focus on building martial arts skills while challenging your child make a commitment to the tenets of taekwondo and help them become respectful and confident and able to excel in anything they put their minds to. 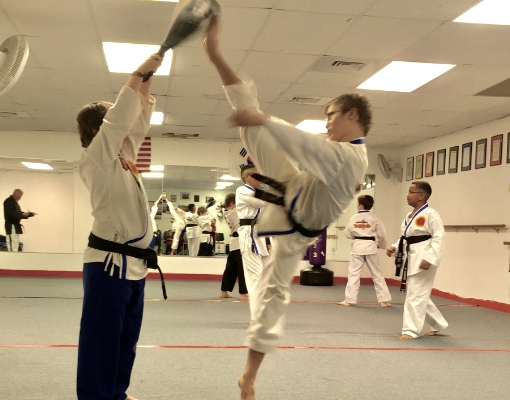 Here at the Ashevillle Academy of Taekwondo, our instructors are dedicated to helping your teens reach their full potential. Give your teen a safe place to learn and grow. 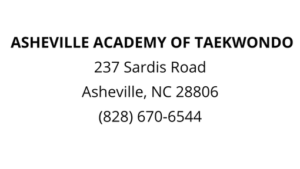 Come in for a free class!